Anthony Joshua is set to take on Carlos Takam at the Municipality Stadium in Cardiff, Wales this Saturday night, 28th October 2017. 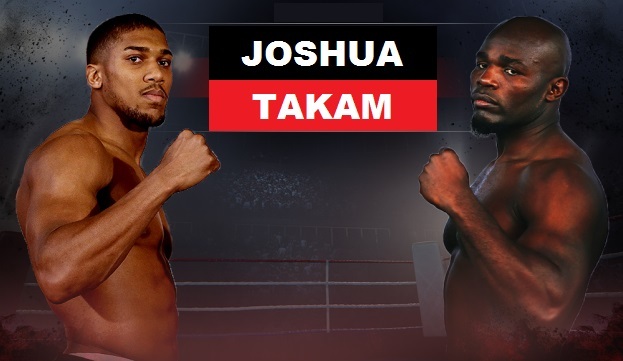 Joshua will be defending his IBF and WBA heavyweight world titles against a makeshift opponent in Carlos Takam who was last minute replacement to mandatory challenger Kubret Pulev (withdrew two weeks before fight because of injury). 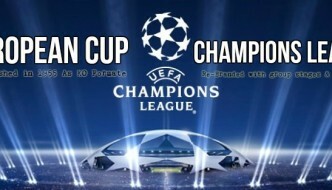 The main-event will be starting anytime after 11:00 pm uk time while the undercards starting at around 06:00 pm uk time and Sky Box Office will have live coverage of this game. 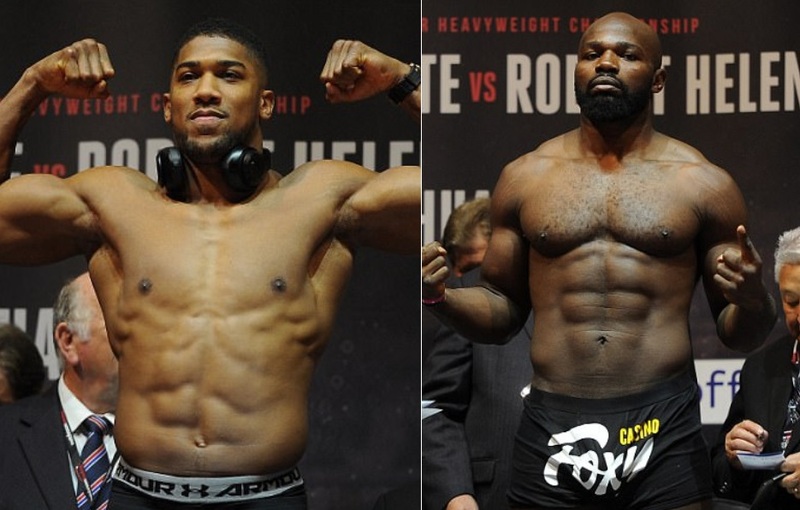 Joshua vs Takam Official Weigh-in: The weigh-in took place on Friday night and Anthony Joshua came in heavier than Carlos Takam. Joshua hit the scale at his career heaviest weighing at 18st 2lb, just over 2 stones heavier than challenger Takam who himself hit the scale at 16st 11.5lb. Joshua was surprised himself failing to explain the weight he hit the scale while impressed with Takam’s condition he was eager to finally get in the ring for what will be a great night for boxing. Anthony Joshua is getting into the ring for the first time since getting the better of Wladimir Klitschko back in April 2017. Kubret Pulev would have made a better fight than Carlos Takam (well atleast on paper) but Joshua is determined to put the fight to bed within first 5 rounds. There is large expectation that Joshua will be fighting Deontay Wilder sometime in 2018 and Takam fight will serve as tune-up to the major bout. Carlos Takam has been around the block for ages, he already have 39 fights under his belt but he himself stated that this will be his biggest fight of the career and he will give it all on the night where he can become a hero. The fight will be broadcasted live on Sky Box Office but if you don’t have access to live action you can always tune in here for full fight replay video available here just after the fight.